If you haven’t already figured so by now, I love to write. I’ve had a journal or a diary or a running note pad going ever since elementary school. Writing and storytelling has always come second nature to me – it has been a way for me to creatively express myself while gathering my thoughts and processing the inner workings of my heart. In fact, feeling like that at the end of the day is the reason I stopped making To-Do lists altogether. Recently, I heard an amazing talk by Meg Johnson where she said to “STOP making a ‘TO-DO’ list at the beginning of the day. What we really should be doing is at the END of the day, look back and see everything you DID do and call it your “TA-DA” list.’ Mind blown! As an entrepreneur mama of a young toddler who works from home, I love this idea. There have been so many days where I’ve felt defeated by the chaos of my day and didn’t have a chance or the time (let alone energy or brain power) to complete the To-Do list I made for myself that morning. Heck, I’ve even had To-Do lists go unchecked off for as long as a month. 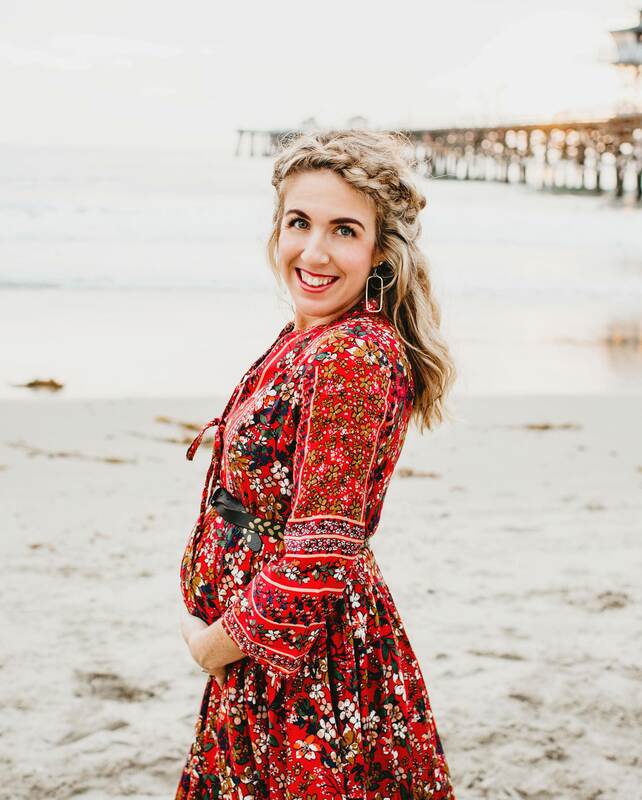 I am thrilled to introduce you to Marissa Kellner, a sweet friend of mine who I met on Instagram a year and a half ago while I was still pregnant with Izzy! Marissa is talented on so many levels: she is a home school mama, is a part-time nurse in the NICU/Maternity Unit, and runs her own business (The DellaRose Boutique) making felt wands and felt flower headbands for little girls. A couple of my favorite things about Marissa is her enthusiasm about being a mama maker, and her ability to balance it all. It’s something I admire! Today she is sharing her story about how she started her business, where her inspiration comes from, and how she balances her creative outlet with the many hats she wears. Thank you Marissa for being a part of our Real-Girls: Mothers community! Finding magic in the midst of motherhood + marriage is something we are all doing, together. Motherhood is not easy for every mama, and goodness knows it takes time to adjust into that new role! PS: Make sure you scroll to the bottom of this post to find out how to enter our GIVEAWAY for a free felt hair bloom of your choice!